The South African aluminium industry is one of the industrial pillars of the South African economy, generating significant foreign exchange revenue and providing over 15 000 employees with jobs. Aluminium also has great potential in the automotive industry as manufacturers make more and more use of aluminium to reduce weight. One example being the C-Class Mercedes Benz which now consists of 45% aluminium against 9% for the previous model. 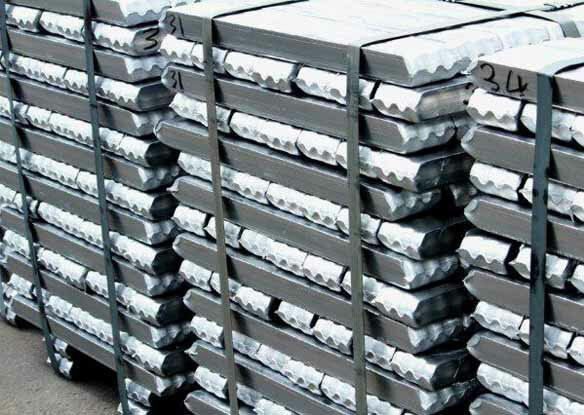 With Richards Bay being home to the South32 Hillside Smelter, the largest aluminium smelter in the Southern Hemisphere, downstream aluminium opportunities in the area are abundant. For this reason, the Downstream Centre of Aluminium Technology (DACT) was established to assist entrepreneurs to succeed in the industry with the help of funding from SEDA and South32. These challenges are handled at the centre and DACT ensures sustainability of businesses in the aluminium industry through an incubation programme which provides support in terms of compliance, infrastructure, technology support, business administration and skills development. The upstream stage of the production process involves searching for and extracting raw materials but does not do anything with the material itself, such as processing the material. This part of the process simply finds and extracts the raw material. In a more general sense, “upstream” can also refer to any part of the production process relating to the extraction stages. The downstream stage in the production process involves processing the materials collected during the upstream stage into a finished product. The downstream stage further includes the actual sale of that product to other businesses, governments or private individuals. Regardless of the industry involved, the downstream process has direct contact with customers through the finished product.